We strive to develop the social, emotional, and cultural aspects of the whole child while celebrating academic success and provide many opportunities for a comprehensive education for all students. We believe this will happen in an atmosphere where respect and acceptance of individual diversity is fostered. It is our goal that students from Spring Creek Elementary will be prepared for the middle school level and prepared to be positive, contributing citizens. 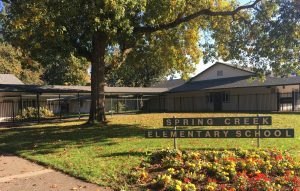 At Spring Creek Elementary, students are engaged in meaningful learning experiences every day that are enhanced by relationships with caring adults. We offer a robust instructional program where we integrate technology into the core academic subjects of language arts, mathematics, science and fine arts. Serious about our students’ academic growth, we also believe that school must be a place of joy and celebration where students have a real sense of belonging and possibility. 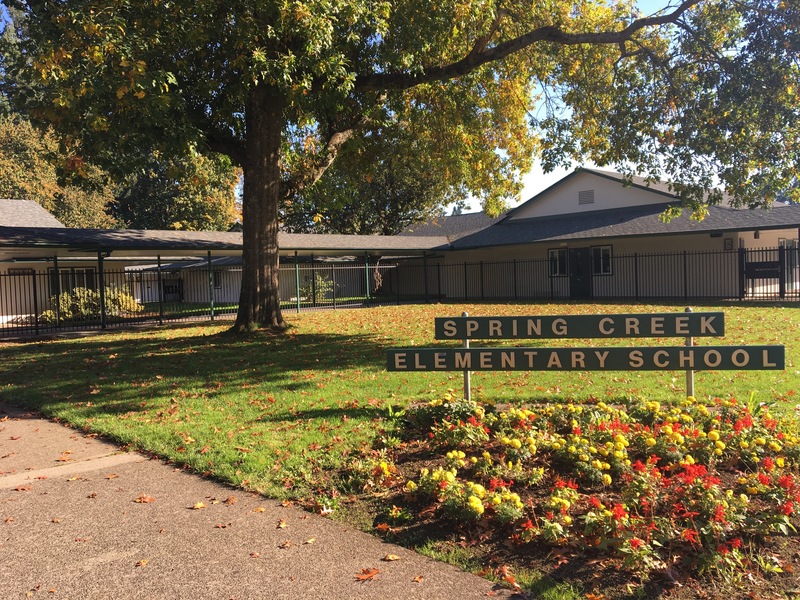 Spring Creek is committed to cultivating critical thinkers who have the 21st century skills necessary to become lifelong learners who are confident, curious, and compassionate members of society.